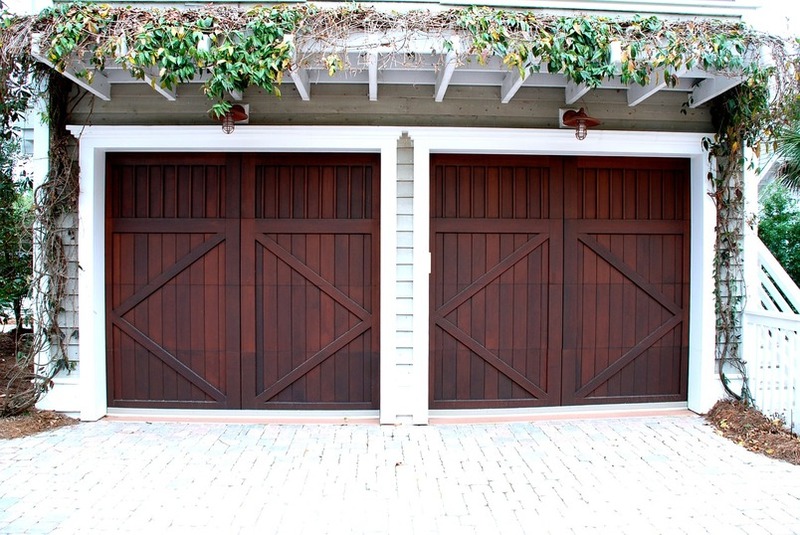 Roller garage doors are some of the most popular and for a good reason too. Boasting a sophisticated vertical operation system, these slick doors require no additional space to function, making them ideal for smaller garages that are used to park larger vehicles or offer minimal storage space. Additionally, as well as being spatially efficient, roller garage doors are also incredibly versatile and can be installed in a wide variety of garages of all shapes and sizes. This means that no matter how old or new your garage may be, the addition of roller garage doors will always be available. Here at Zenith Doors, we offer a select range of high-quality roller garage doors with both manual and automatic operation. 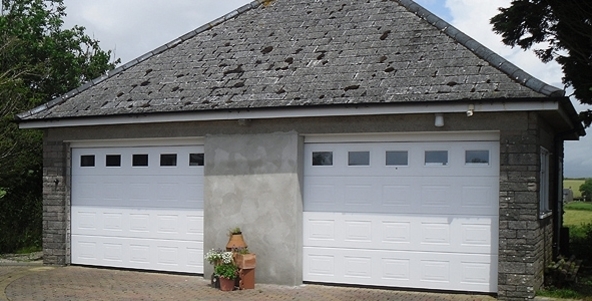 From manual operated roller garages doors to the SeceuroGlide series, we’re sure to offer a model to suit the needs of you and your garage perfectly! Another prevalent design, sectional garage doors are perhaps a slightly more stylish option than traditional roller garage doors and consist of individual panels that open and close independently. Their versatile operation makes them a fantastic choice for many homeowners, along with their innovative safety features and vertical function. As well as being made-to-measure, our sectional garage doors are also available in wide variety of colours, styles and surface finishes meaning they can be made to match the rest of your home perfectly. Furthermore, with the option of extra insulation, if you’re looking to prepare your garage for winter, sectional garage doors are a great choice. Side hinged garage doors embody a traditional design and offer a diverse solution when it comes to finding the right doors for your garage. 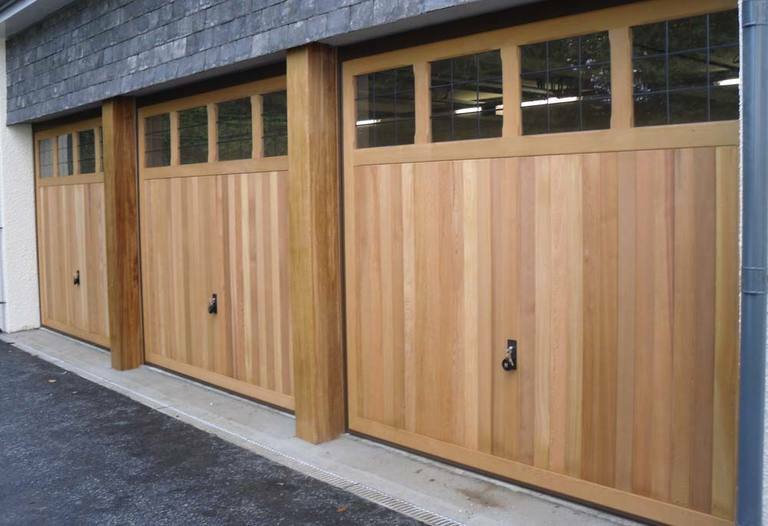 Not only is the simple yet effective functioning of these doors a draw for many homeowners, but their minimal upkeep and endless adaptability mean that they installed in a large variety of garages while providing a universal aesthetic to suit a number of homes. 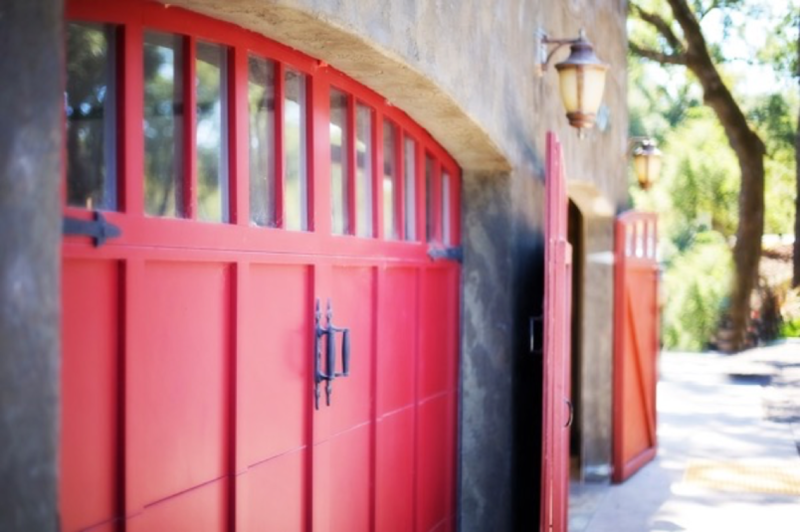 Ultimately the most traditional style of garage doors, up and over garage doors consist of one large panel and operate horizontally to provide an easy-to-use entry point. As a result of their painless function, they continue to be one of the most prevalent styles of garage doors in the UK and are available in an extensive variety of colours, designs and materials. However, while these conventional garage doors are super easy to use, they do require additional space to be opened and closed. Consequently, homeowners with smaller driveways or little room for manoeuvring would be better off opting for more spatially-aware garage doors such as the models mentioned above. While these are just some of the different types of domestic garage doors available to homeowners, there are many more that could be ideal for your garage. 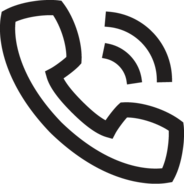 To discover more about our roller garage doors, Devon, or receive advice on which design would best suit you and your garage, contact us today on 0800 0181 550 or fill out our online enquiry form here.